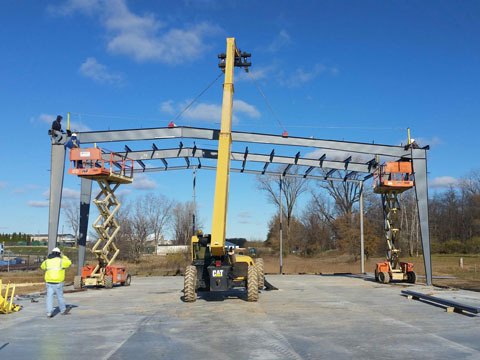 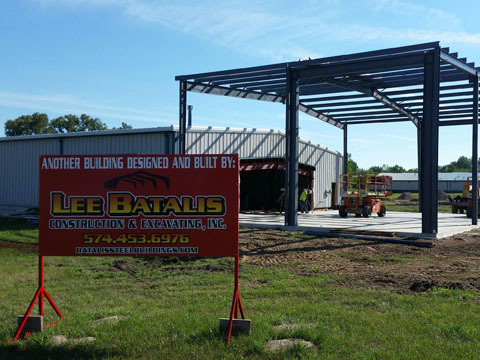 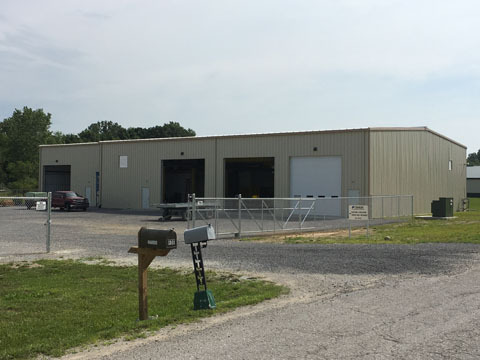 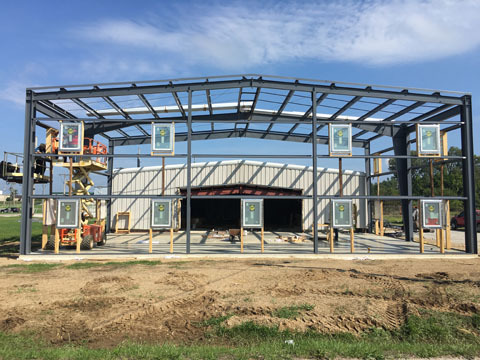 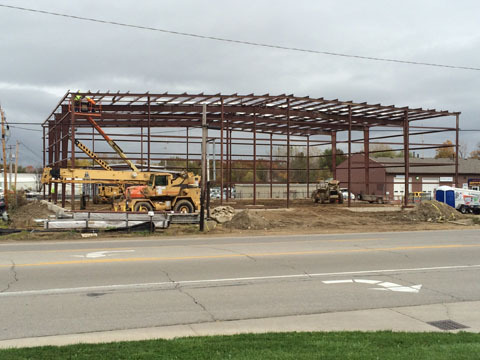 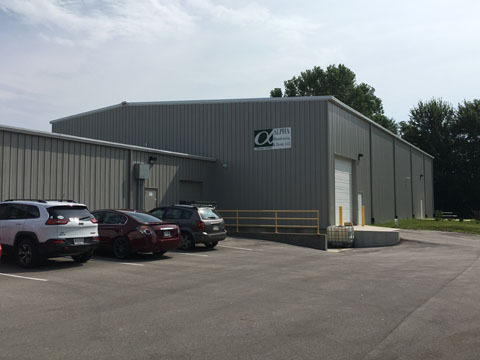 No matter what type of industry your project falls under, Lee Batalis Construction & Excavating, Inc. can supply the metal building system to get your project off the ground. 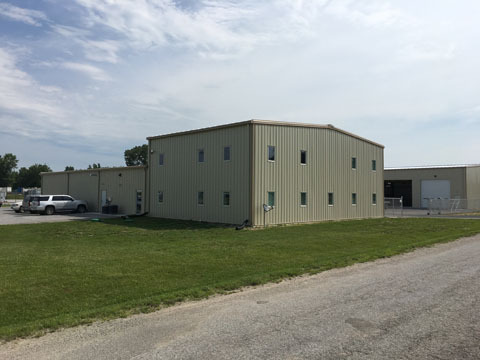 From agriculture to churches we handle them all. 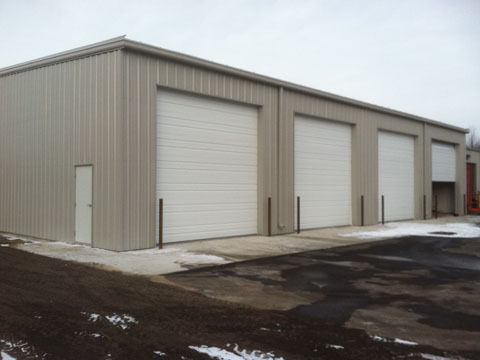 We build for agriculture, automotive, aviation, education, government/municipalities, healthcare, log bay production facilities, manufacturing, office space, recreational, retail, U Store It storage buildings, warehouse, distribution, and churches. 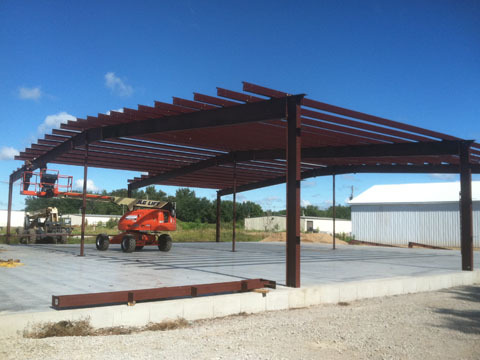 Build using steel and achieve a safer, stronger, and longer lasting building than a wood structure.